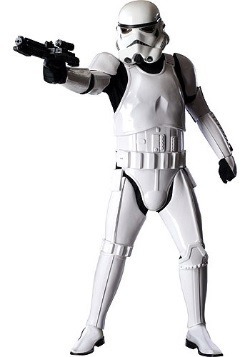 The stormtroopers were used to remind the Galaxy of the Empire’s power and extent of their control in the galaxy through the sense of fear. 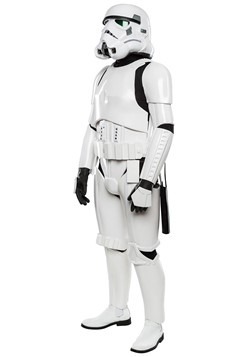 Our adult Stormtrooper costumes will give you a sense of power and control this Halloween. 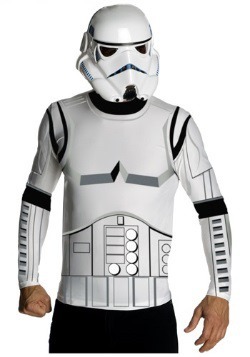 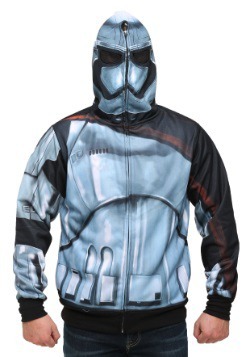 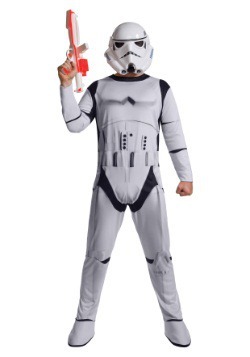 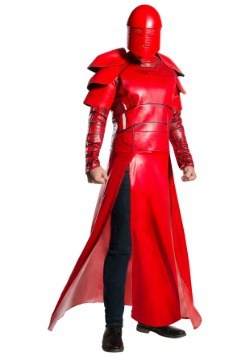 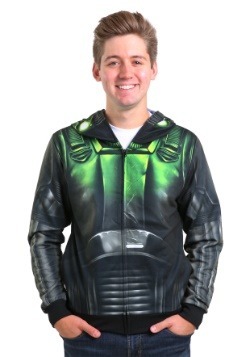 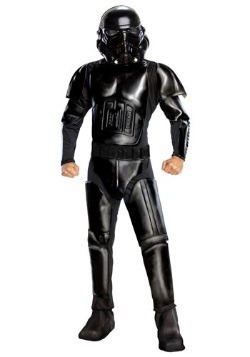 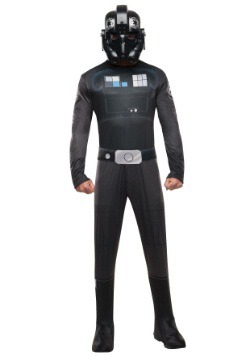 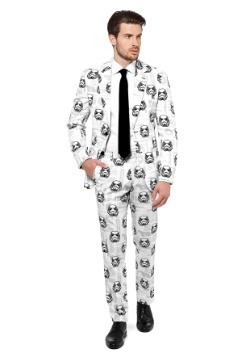 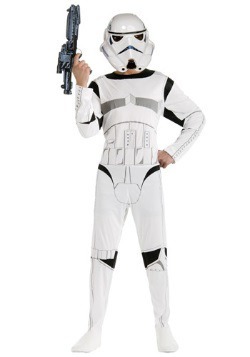 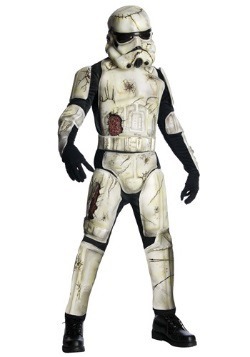 We carry many styles of this famous costume - including the Supreme Edition Stormtrooper costume!